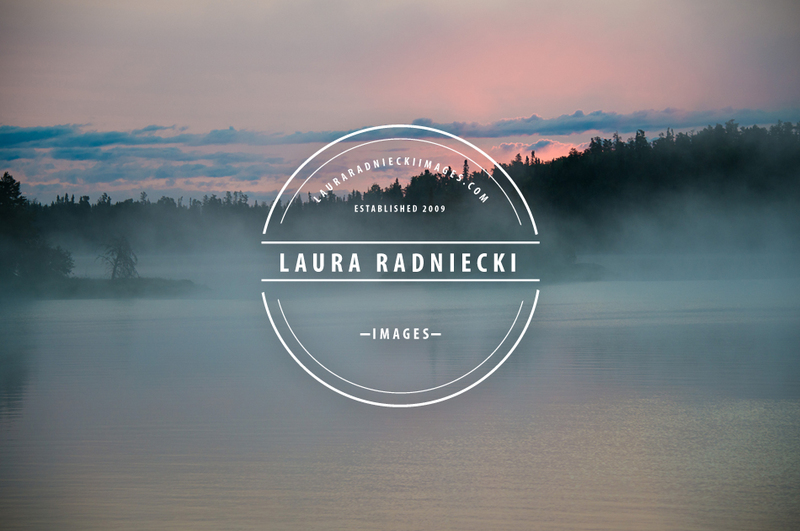 Laura tends to be more on the minimalist side, so it was important for her to be able express that through her logo. 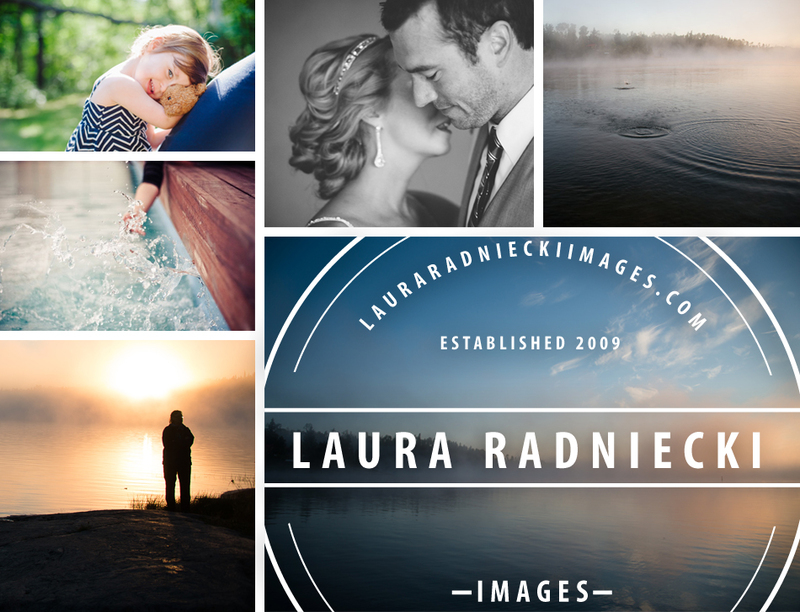 I love how the entire thing turned out to be slightly vintage, and really clean. She’s ordering a few of our stamps to stamp her logo onto her packaging!